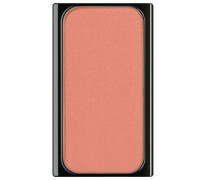 Duo Blush Sculpt Colour Contouring Blusher 2. Mesdames et Mesdemoiselles, Bourjois introduces a new trend: colour contouring, also called draping... and draping is the new contouring! 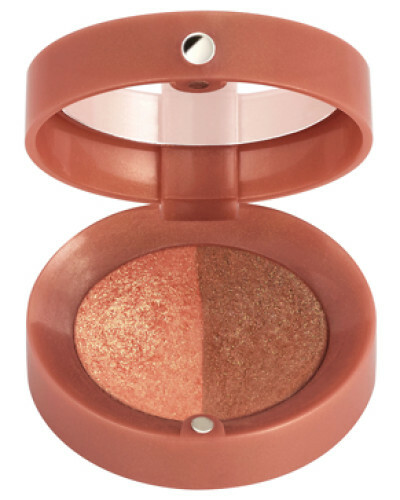 Bourjois Little Round Pot Duo Drapping Blush is designed to contour your face with colour to create a radiant, healthy and natural look. 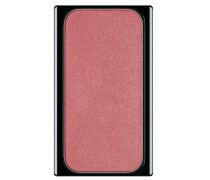 This ideal duo consists in two shades: a dark shade to contour and a light shade to blush. Curious about the draping routine? 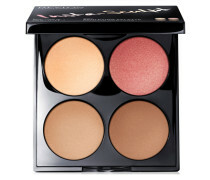 STEP 1: Sculpt your face with the darker shade to reveal your cheekbone. 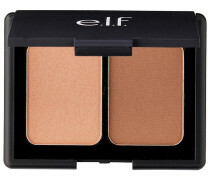 STEP 2: Colour the top of your cheek with the lighter shade for a natural healthy complexion. Wichtigste Eigenschaften und Vorteile: - This duo allows you to shape your face and enlight your complexion with soft colours. 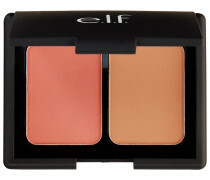 - Contains two shades: a light shade to blush and a darker shade to contour. 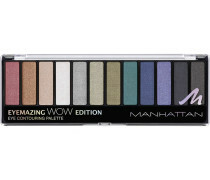 - Fine and lightweight texture makes product easy to use. 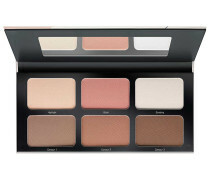 - Facilitate the creation of sculpted and colour contoured look. 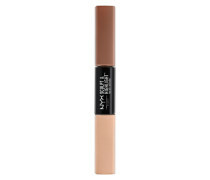 - Gives natural and luminous result on skin.. Lieferkosten : 5.95 EUR.. Am Tag der Bestellung.